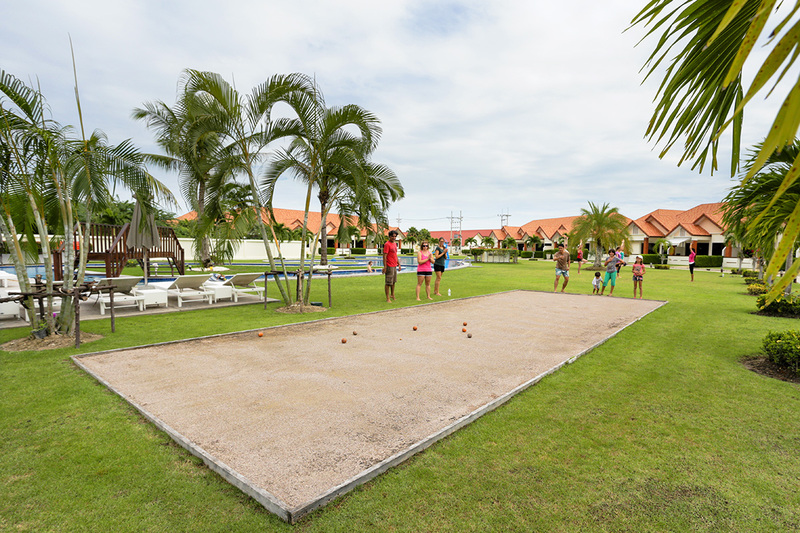 Boule is a popular game at Thailandresort and played by guests of all ages. Thailandresort provides two Boule Courts, one at Baan Pauo and one close to the Restaurant. The facilities to play Boule are available in the Restaurant. The Boule is free of charge for all our guests.